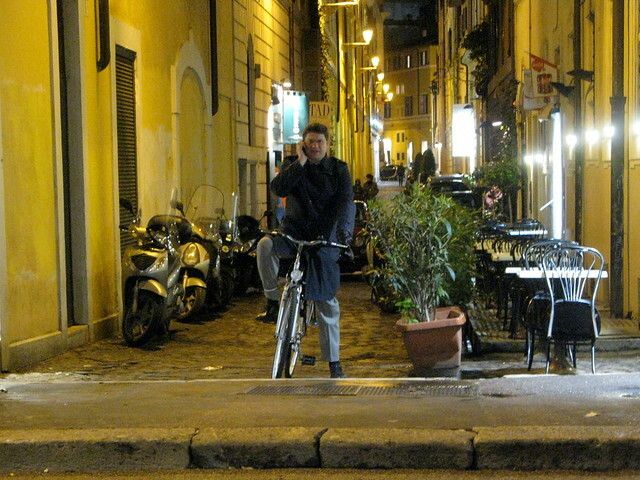 Just back from Rome and here are some Rome Cycle Chic photos for your consideration. It's a mad city, Rome. Most Citizen Cyclists ride carefully and intelligently through the witch's cauldron of traffic. In classic Roman style, of course. 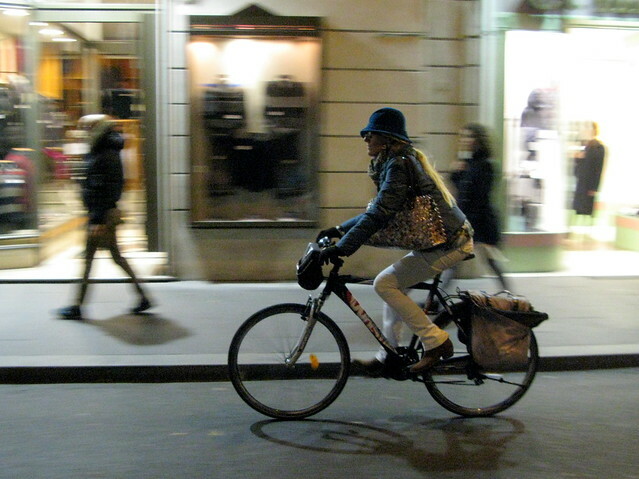 I was in Rome in September and noticed how fashionable Italians are while riding their bikes. Such a great city! Thanks for sharing your pics! 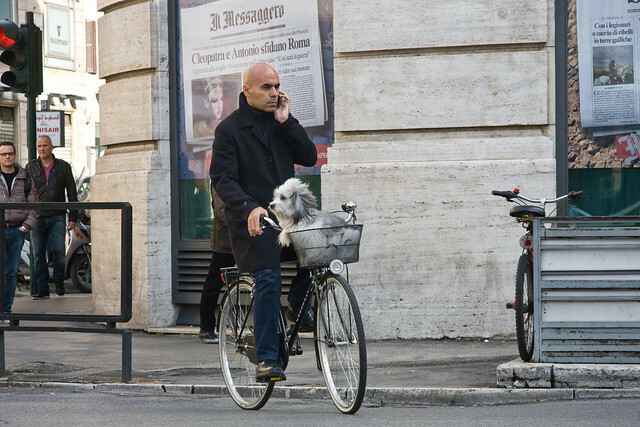 I love the tough guy with the fluffy little dog in his basket. He can probably end any bar fight but I'll bet that dog is the boss.